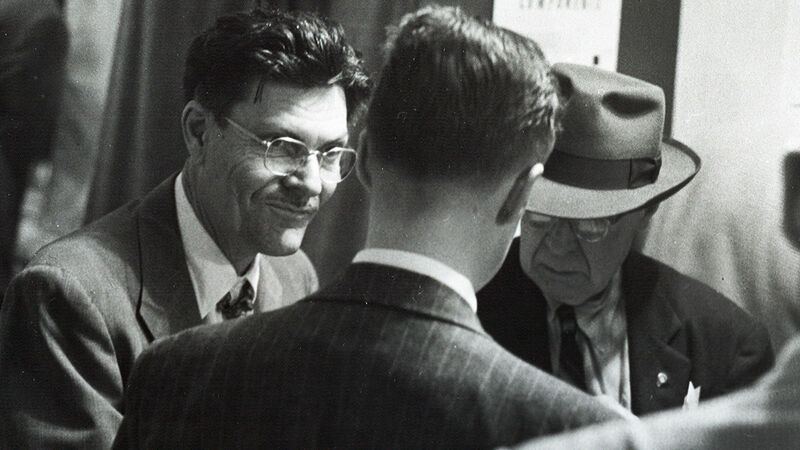 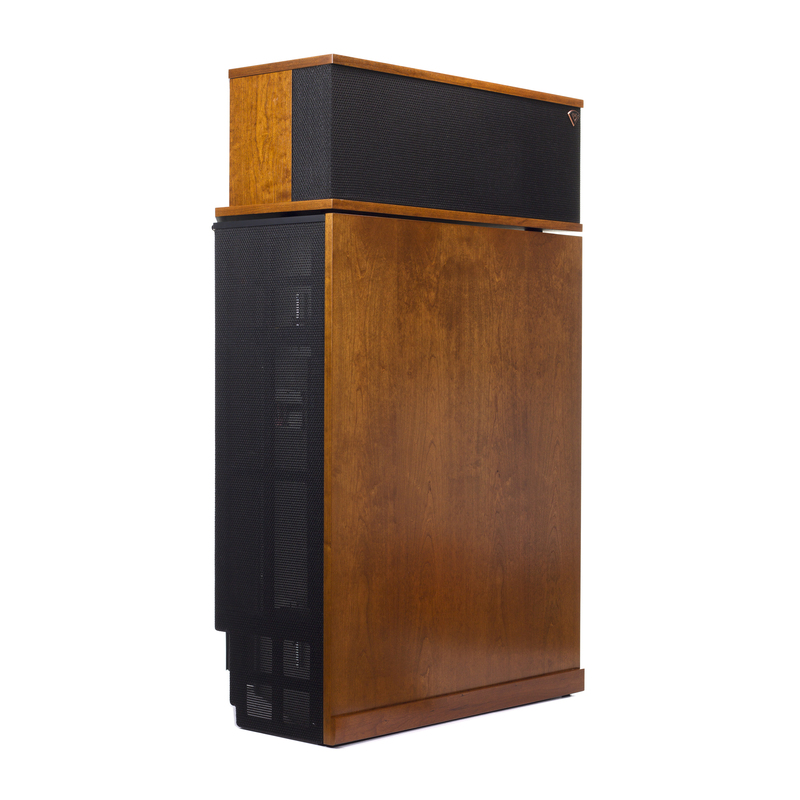 Audio pioneer and company founder Paul W. Klipsch launched the Klipschorn loudspeaker in 1946 to enable people, for the first time ever, to experience the power, detail and emotion of a live performance at home. 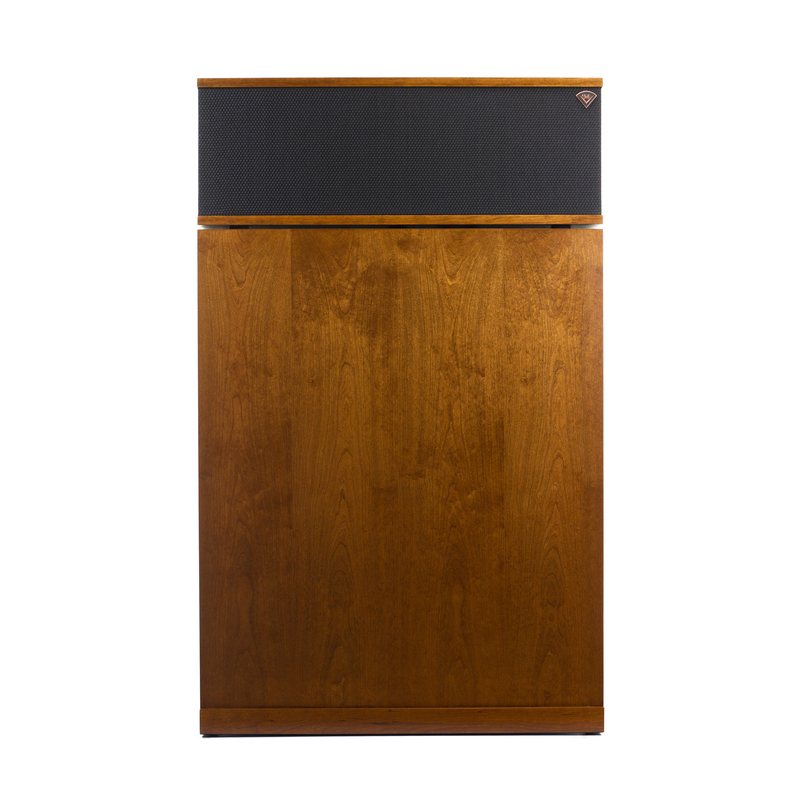 As the only speaker in the world to be in continuous production for over 65 years, the Klipschorn has remained relatively unchanged since its inception. 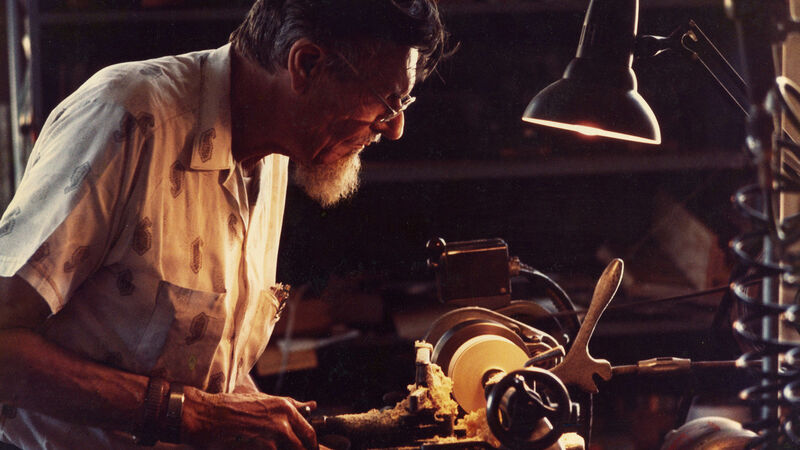 We still make them by hand just the way Paul W. Klipsch used to. 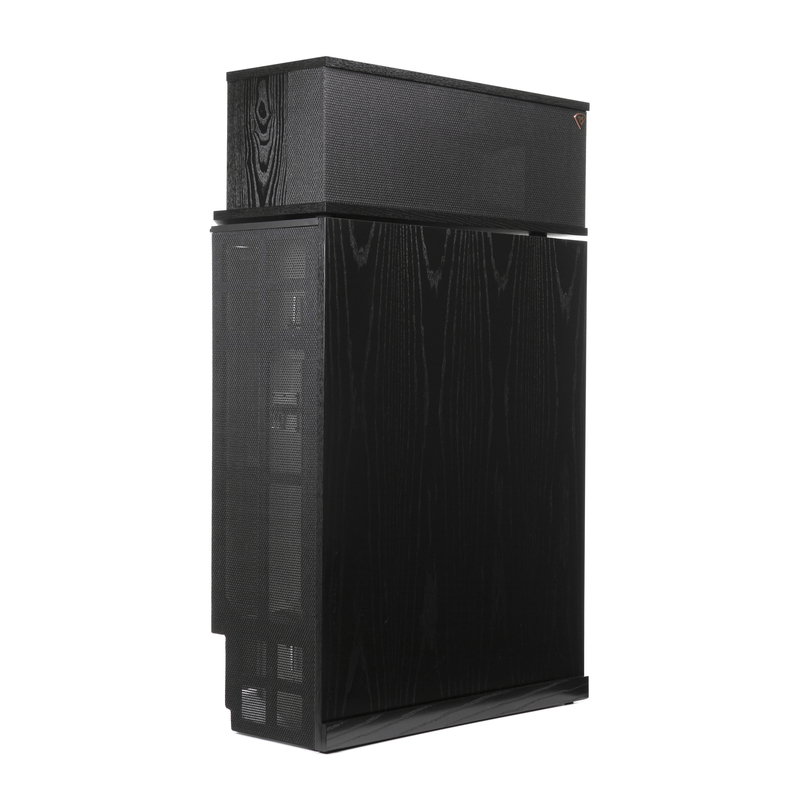 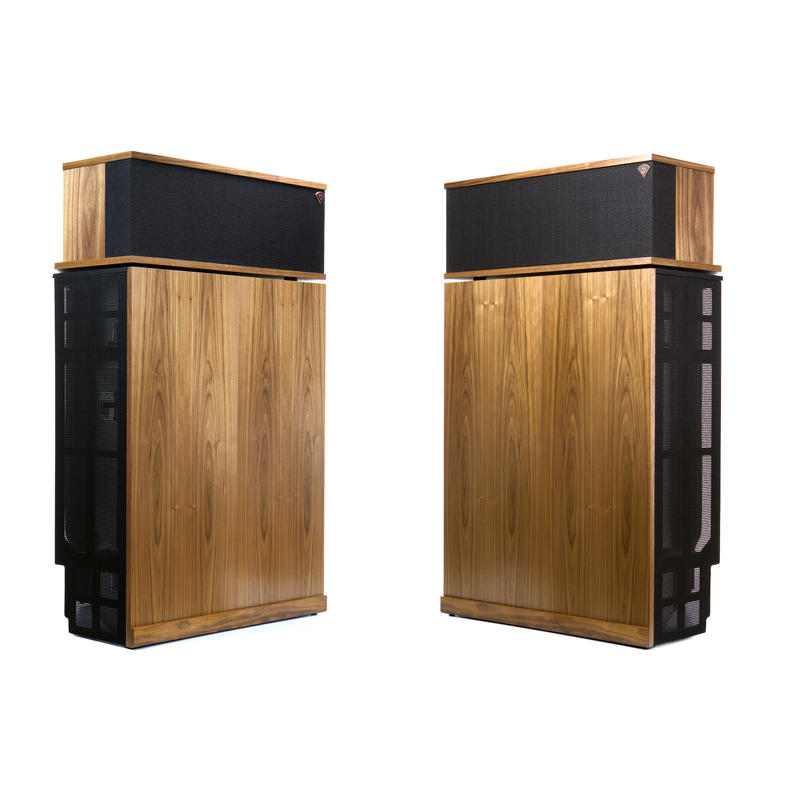 Considered a watershed industry event, the introduction of the Klipschorn set the standard for high sensitivity, wide dynamic range, low distortion, and smooth frequency response. 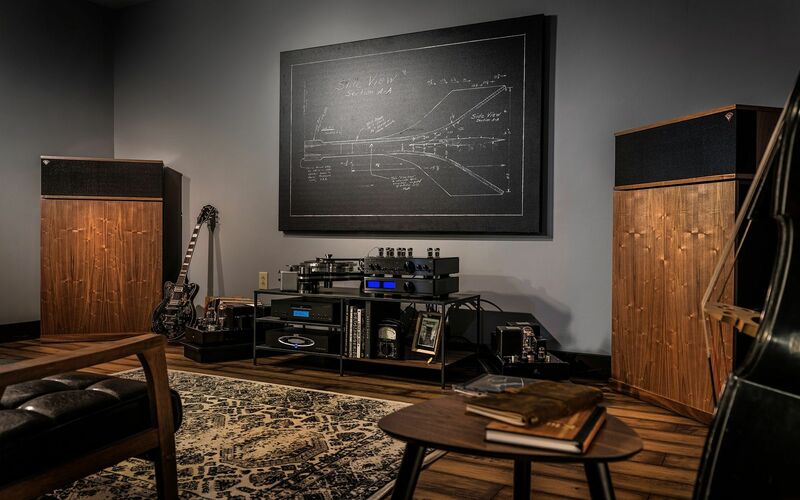 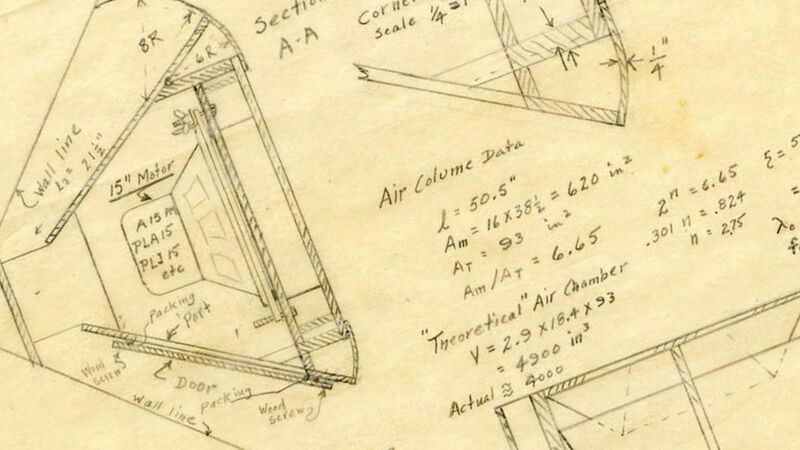 These principles, which drive the creation of every single Klipsch loudspeaker, are what make the Klipschorn as sought after today as it was decades ago. 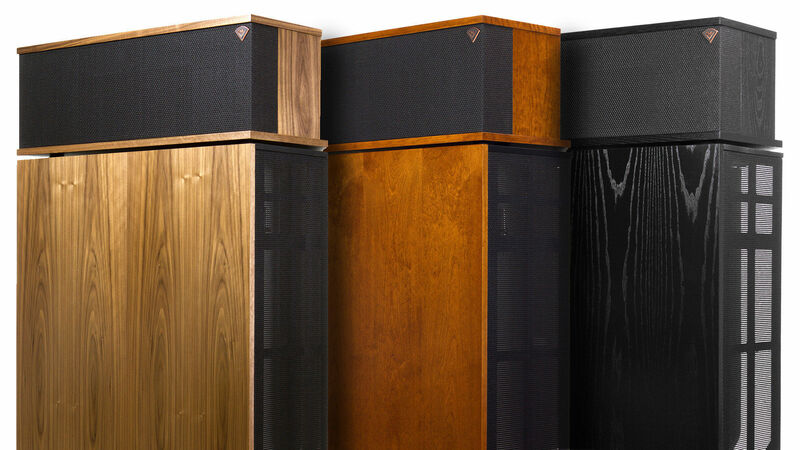 "The secret of the product quality wasn’t the fact that it was a cornerhorn speaker, but that it was, well, a high quality product all the way through." 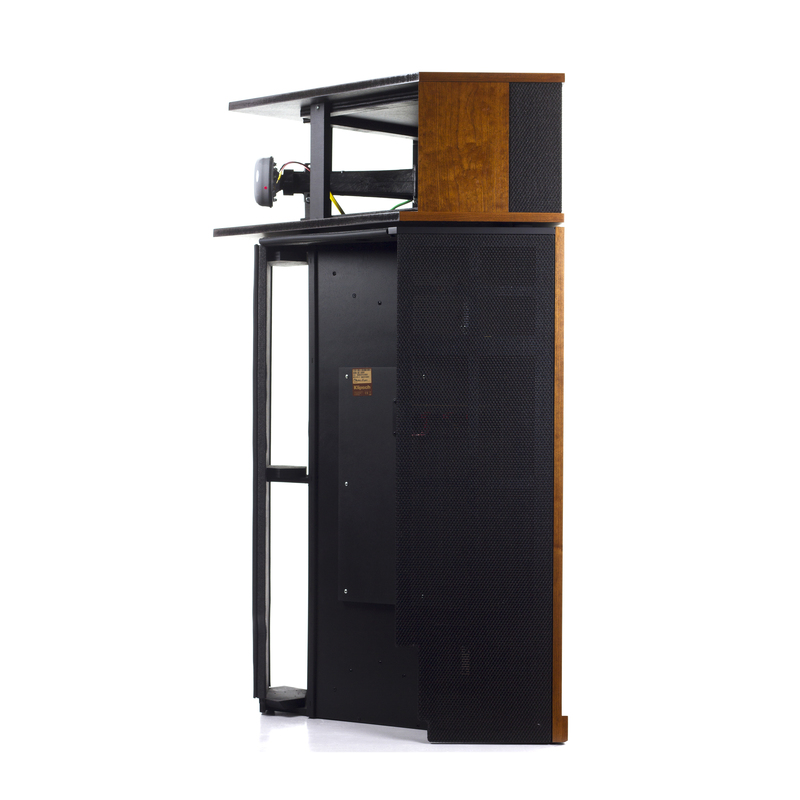 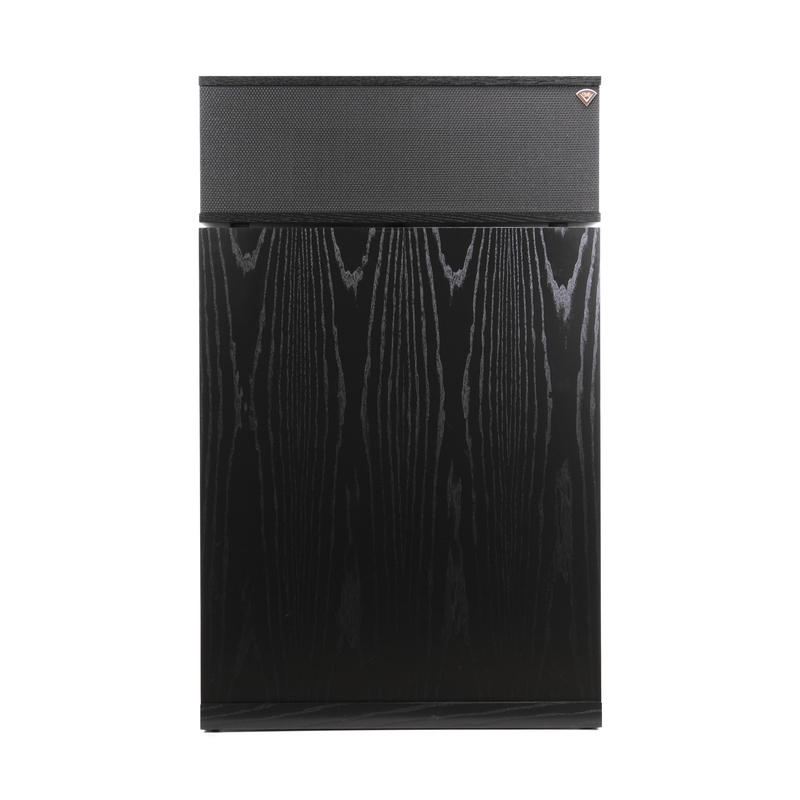 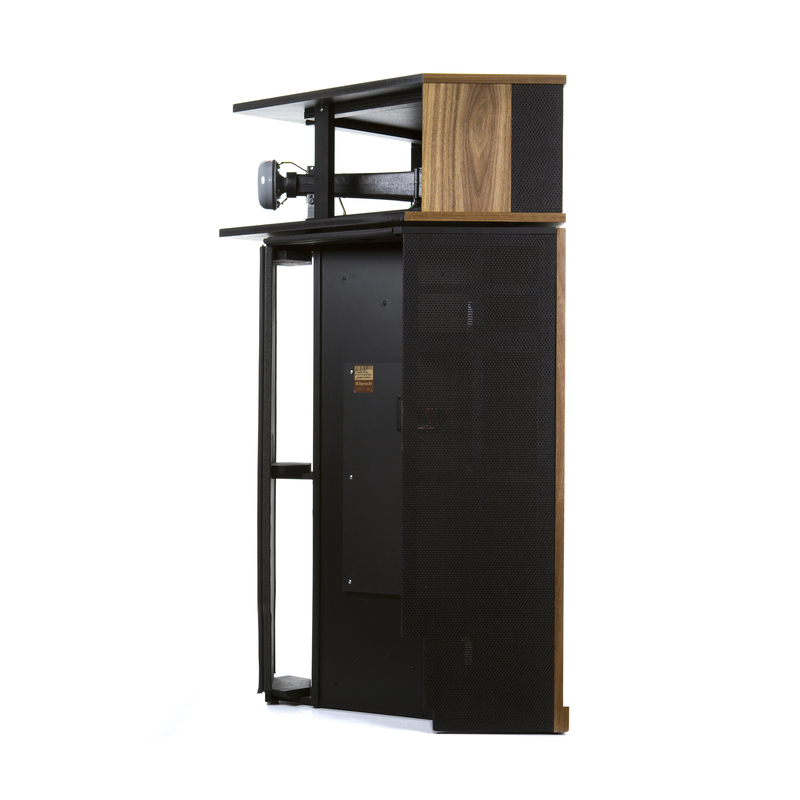 In 2005, the company made some minor cosmetic and functional revisions to this legendary speaker, including the elimination of the inset collar, or spacer, between the upper and lower cabinets for a cleaner aesthetic appearance. 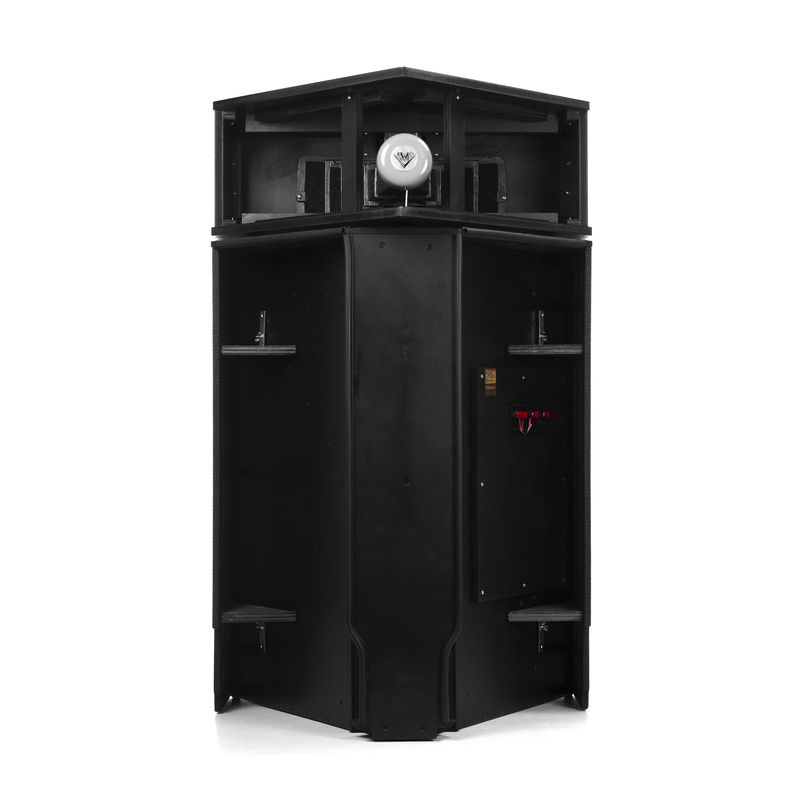 A horizontal wall seal was added to improve the low frequency horn's response accuracy. 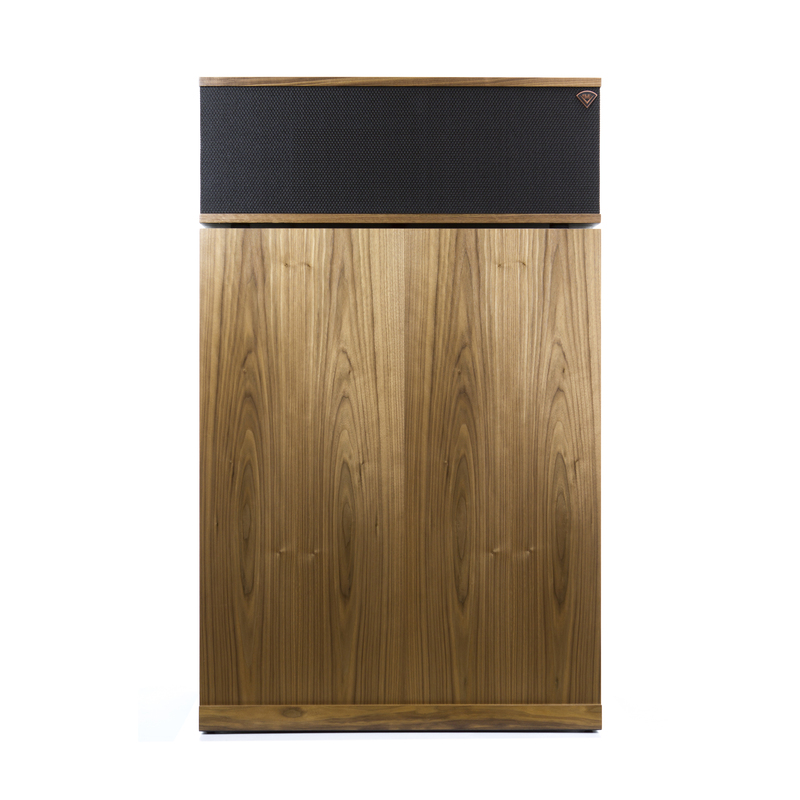 Available in a cherry, walnut or black ash wood veneer finish, the Klipschorn reflects a level of high-quality workmanship that will never go out of style. 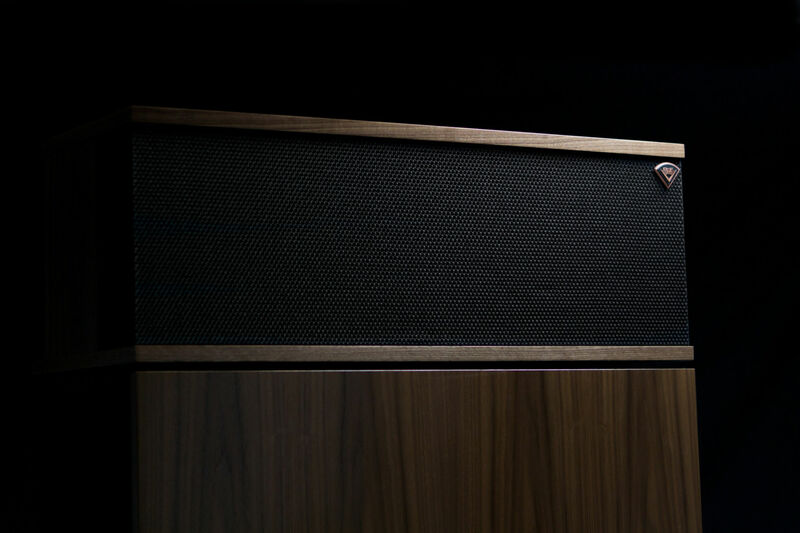 Klipsch Heritage Series speakers are built to order, handmade in the US at our Hope, Arkansas manufacturing facility. 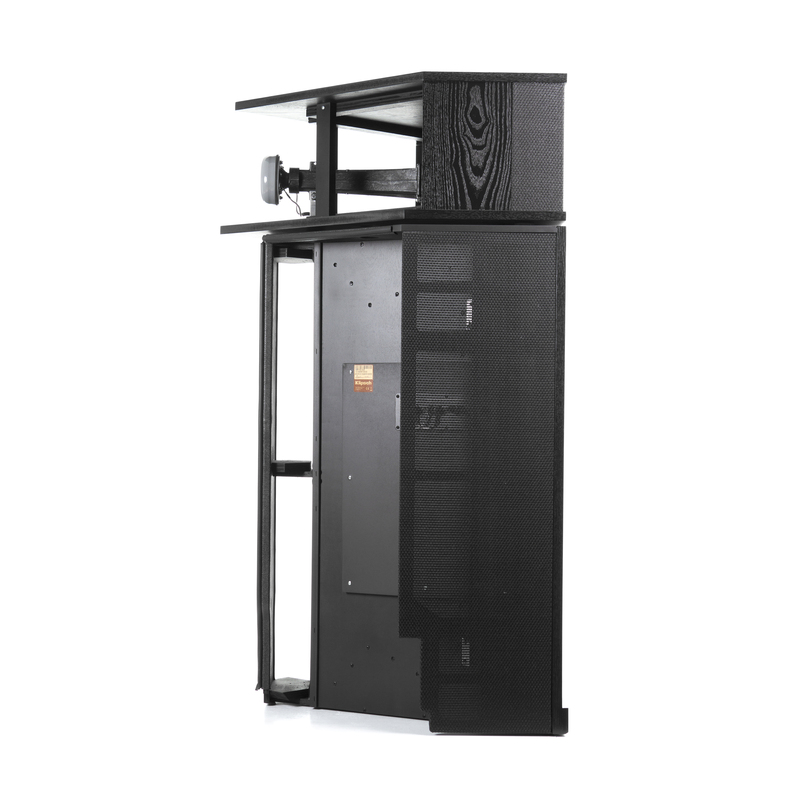 Choose "standard shipping" and allow up to 8 weeks turnaround time.